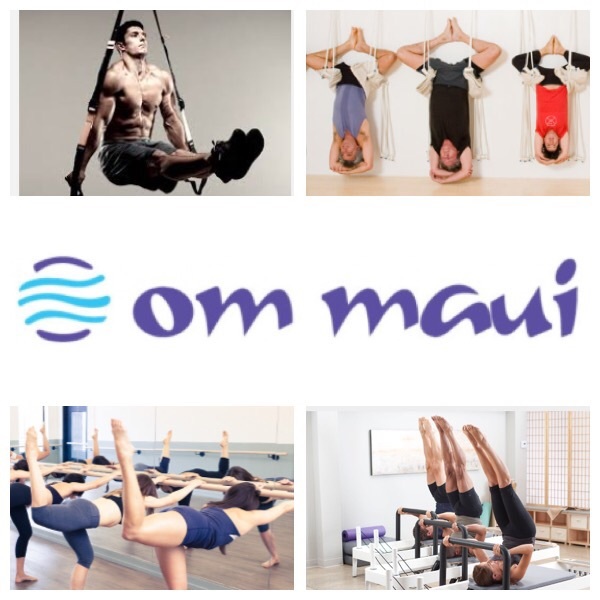 Om Maui Studio is dedicated to improve your quality of life. We hope that these new and exciting additions will enhance your well being both in and outside of our new space! Chase your better, feel your best and get ready to live your potential!